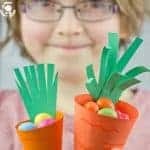 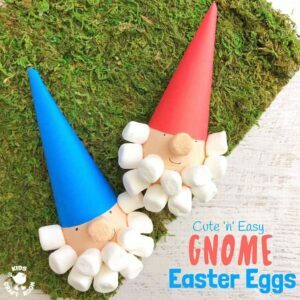 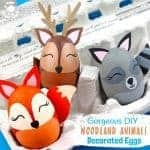 If you’re looking for an unusual and fun way to decorate your eggs this year then these Gnome Easter Eggs could be just what you’re looking for! 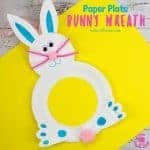 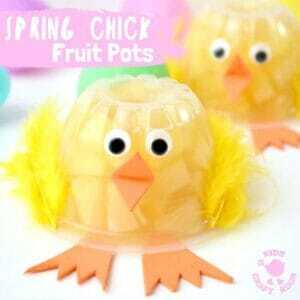 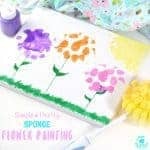 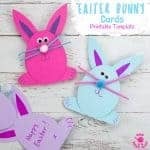 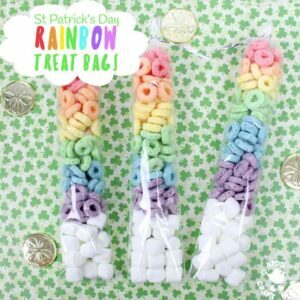 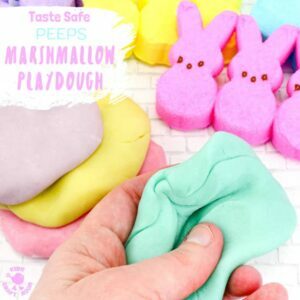 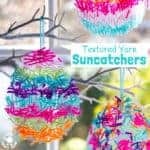 This Easter craft is lots of fun and a great excuse to crack open the mini marshmallows! 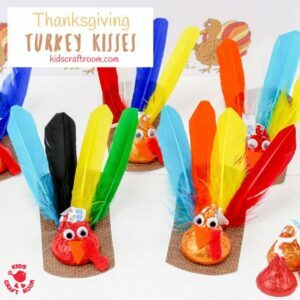 This Thanksgiving Turkey Kisses Craft is a must for Fall! 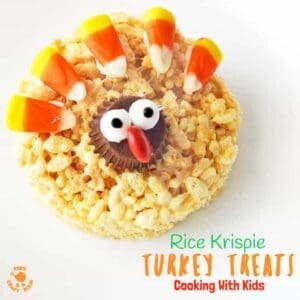 Who’d have thought chocolate could be turned into the most cute turkeys ever? 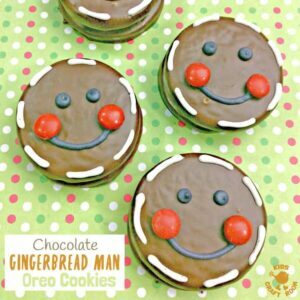 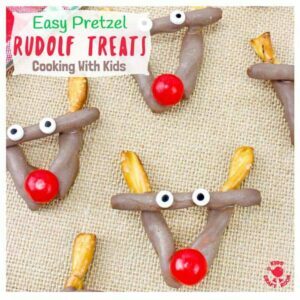 This edible Fall craft is sure to delight the whole family big and small.